…it took someone with the vision of musician, producer, Red Button band member and baseball expert Seth Swirsky to tackle the Beatles’ lore from a totally different angle. FIFTY years ago today, four nervous young Liverpool musicians walked through the doors of EMI’s studios in Abbey Road. They had already been turned down by one record label. 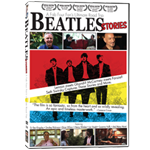 What better time for Beatles fanatic Seth Swirsky to start pre-orders for “Beatles Stories,” his tribute to the Fab Four, on Blu-ray and DVD. Most avid Beatles fans settle for schooling themselves in random trivia facts about the band, interpreting Beatles songs, arguing over Ringo Starr or attending Fab Four fanfests. But noted songwriter/author/memorabilia collector Seth Swirsky did more – a lot more. 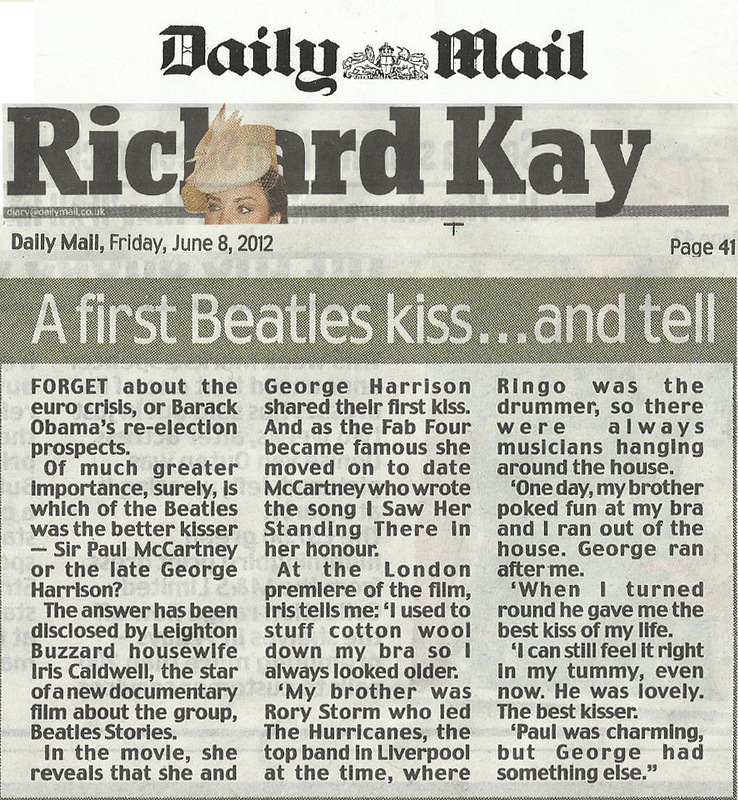 Beatles Stories — A Fab Four Fan’s Ultimate Road Trip will make it’s worldwide debut in three theaters in England on Wednesday, June 6, 2012. It will play, at 9 p.m., at the Odeon Theater in London (Kensington), in Manchester (Printworks) and Liverpool (Liverpool One). An e-mail exchange with John Lennon’s ex-lover May Pang set Seth Swirsky on a crash course in documentary filmmaking. The singer-songwriter with both a bevy of chart toppers and a respected solo career to his credit, met Pang about six years ago following an email introduction. Swirsky asked Pang if they could take an impromptu tour of Lennon’s infamous “lost weekend” hot spots circa the early 1970s.